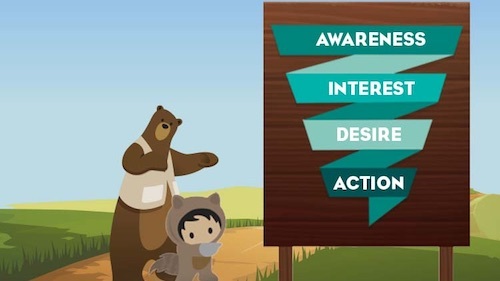 Welcome to the age of buyer sophistication, where behaviors and expectations are fueled by the constant information streams at consumers’ fingertips. What does this new normal mean for today’s sales teams? And which practices separate thriving sales leaders from those merely treading water? Analytics use soars among top teams. 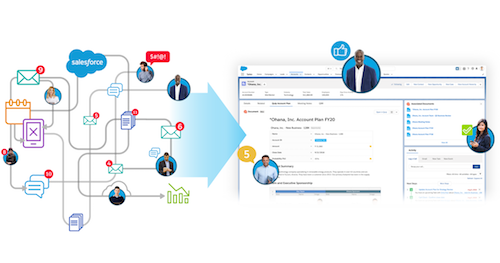 High-performing sales teams are 3.5x more likely than underperforming teams to use sales analytics. High performers lead massive mobile sales growth. Nearly 60% of high-performing sales teams already use or are planning to use a mobile sales app. Among all sales leaders surveyed, mobile sales app use will more than double in the next two years (125% growth). 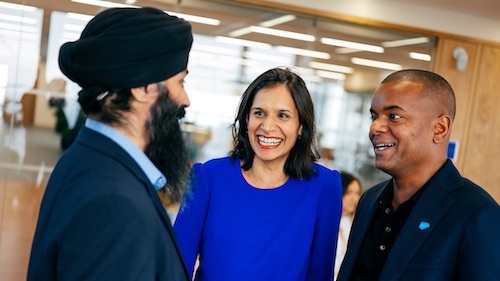 Achieving sales excellence takes a village. High performers are nearly 3x as likely as under-performers to view sales as 100% the responsibility of the entire organization. Top teams are nearly 8x more likely than under-performers to be heavy tech adopters, showing their tendency to optimize every part of the sales process. 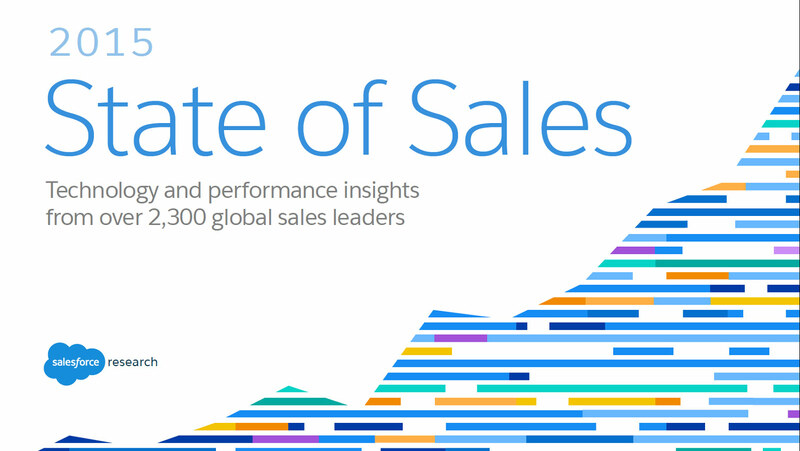 Get a closer look at these sales trends now in the 2015 State of Sales report.